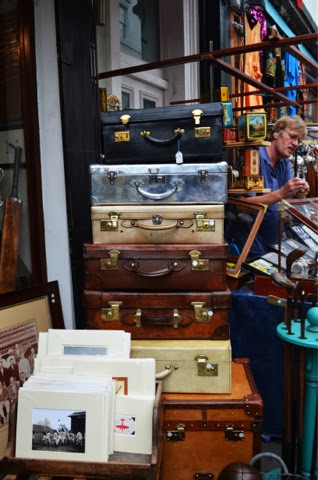 This is just a little snap from when I went to Portobello Rd last weekend. I loved it there and I definitely advise all you guys to go there if you're in London. Do you guys know any other good spots for vintage finds in London?